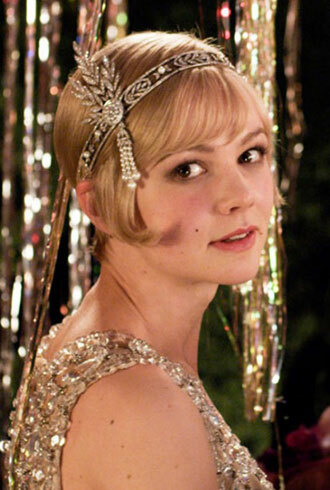 We ask the experts how to recreate a roaring 20s beauty look. For spring, designers like Gucci and Ralph Lauren turned to the classic 1920s-era novel for inspiration. Here's how to get the Gatsby look.